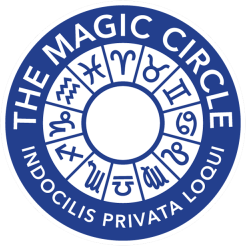 Middlesex Magician Darryl Rose is one of the most experienced and entertaining magicians in Middlesex.Darryl has been performing his award winning close up magic for over 25 years at weddings, corporate events, private parties, bar mitzvahs and balls. 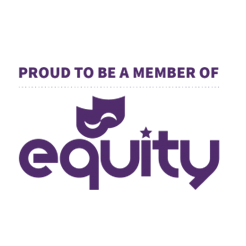 He has performed his magic all over Middlesex including, Edgware, Harrow and Pinner and Ruislip. 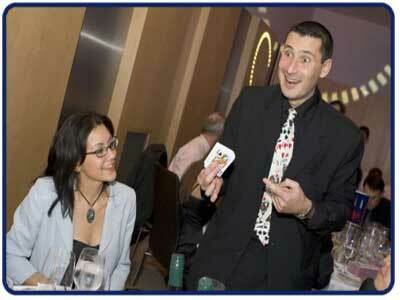 Darryl’s sleight of hand, mind reading and misdirection makes your event something special. Whether it is a pack of cards changing to glass, or a fork bending in your hands, Darryl makes your event memorable for a multitude of reasons. You may even want to hire a pick pocket – If, so look no further! 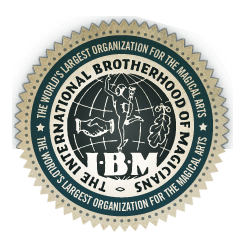 Darryl has performed all over the world for blue chip corporate clients and private individuals, and he is a Member of The Inner Magic Circle with Gold Star, one of only 300 magicians in the entire world to have reached the highest possible honour. 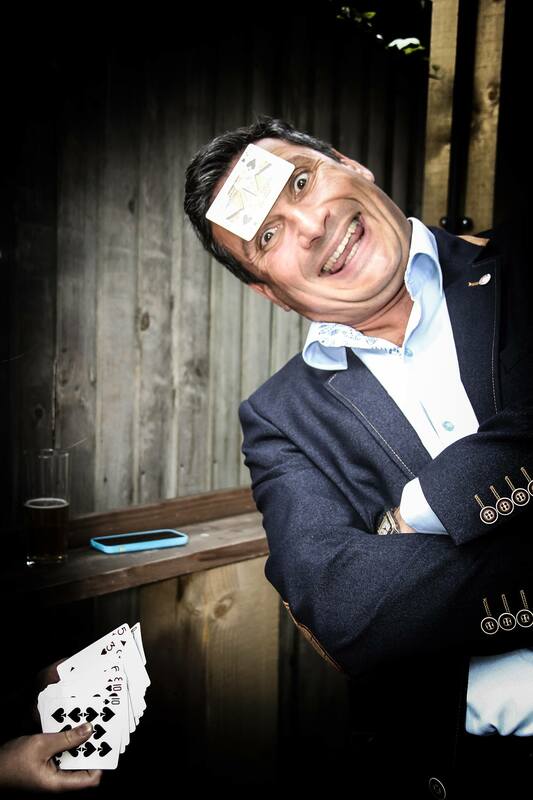 Hire Middlesex Close up table magician Darryl Rose who is available to entertain at weddings, parties, Bar mitzvahs and events all across Middx.